Reassurance shield after the 549 split. 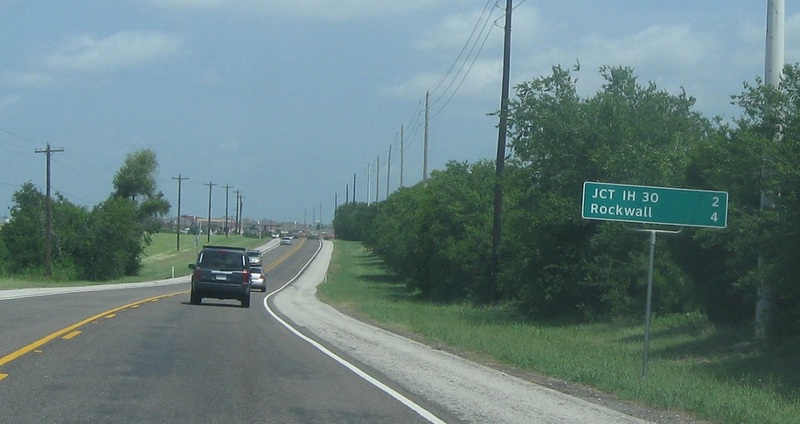 Two miles to IH 30, four miles to Rockwall proper. 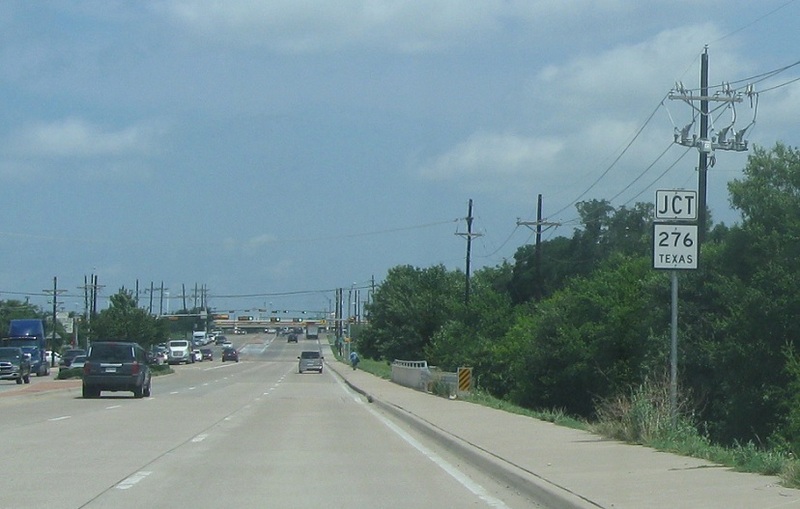 Reassurance shield as we start to enter the populated part of Rockwall. 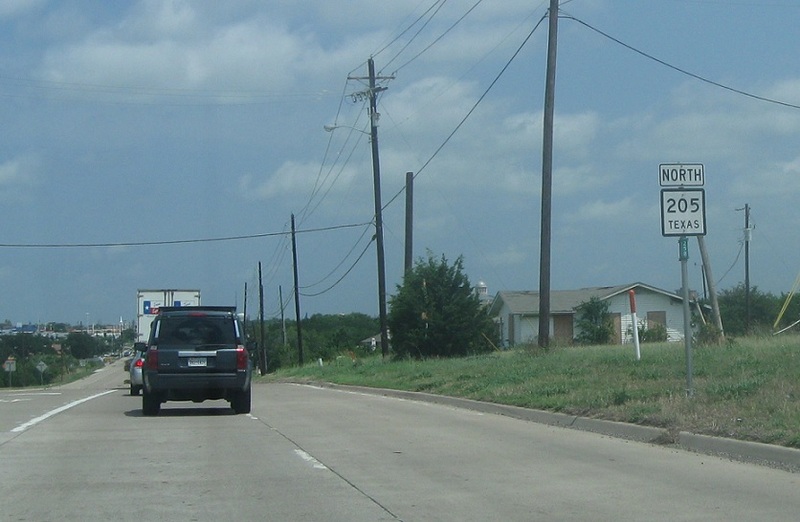 At the second light, we’ll approach SH 276. 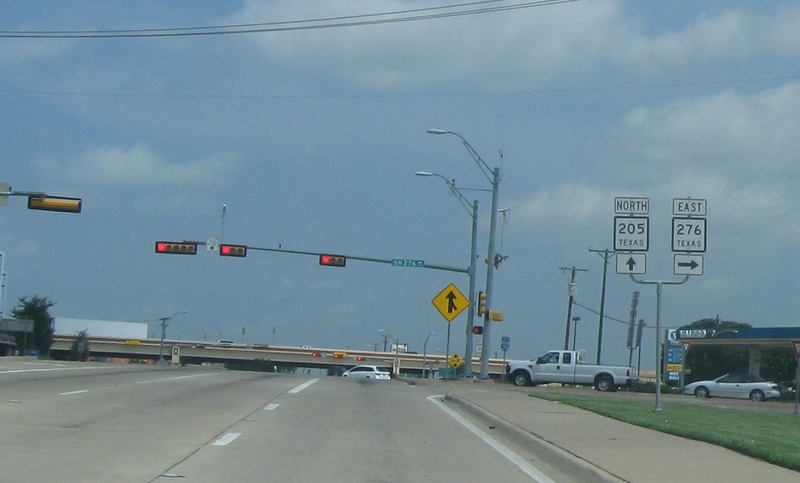 Turn right for 276 east. Stay straight for 205 north.